Suggested by Sonic Diddy has returned, but he won’t fare any better in this match. Kirby has the ability to copy the techniques of anyone he eats. He’s done that to many foes in the past and has a whole lot of options to choose from. 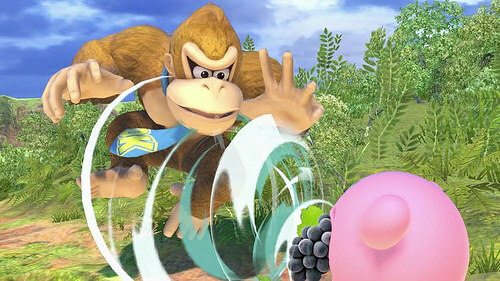 Even without any abilities he already has more strength than Diddy possesses. 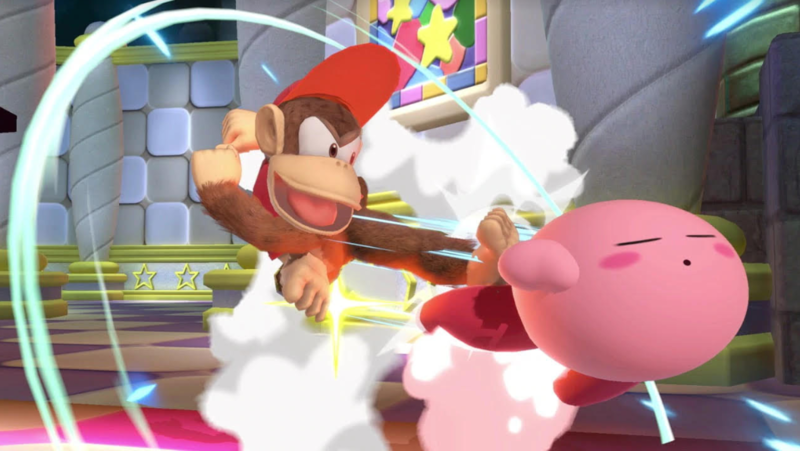 Diddy Kong’s only got his athletic skill to back him up and that won’t do much against Kirby’s impressive speed. 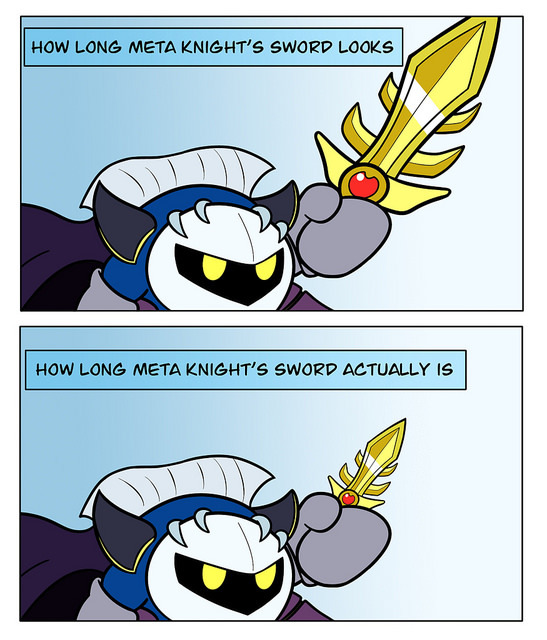 Kirby wins. Suggested by Sonic Is it just me or is this one of those moments where you realize that Kirby is Yoshi, but much more powerful? Just hear me out for a second. 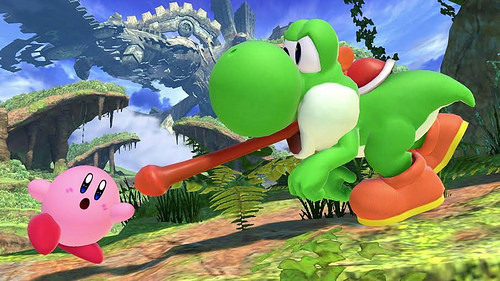 Yoshi can absorb apples whole Kirby can absorb whole mountains and giant enemies. There really isn’t much Yoshi can do against that and Kirby has many other special abilities at the ready to back him up. Kirby wins. 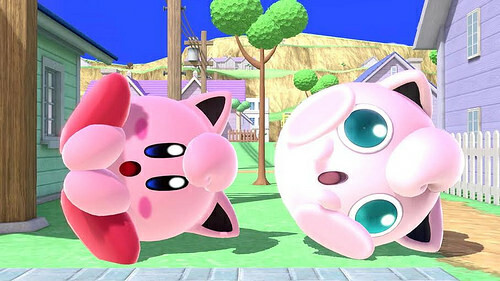 Suggested by Sonic Kirby and Jigglypuff are compared a lot as both fighters look really similar and are actually quite powerful. They each have a ton of abilities at their disposal so this kind of fight can go either way. 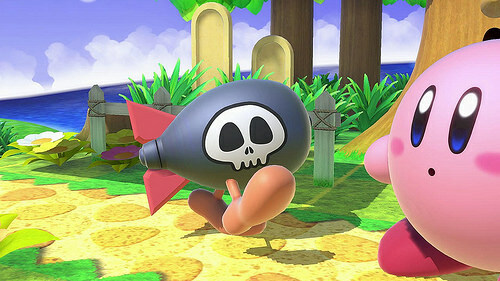 That being said, I have to give Jigglypuff the edge here. 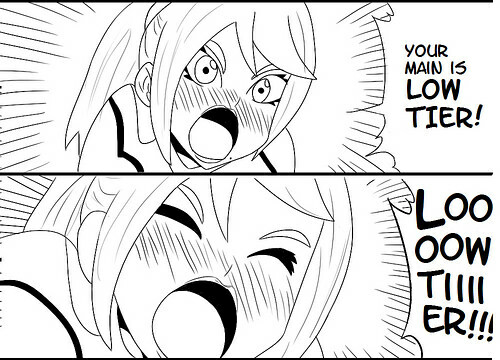 Her energy blasts can match Kirby’s and her speed is on par as well. Both fighters have healing abilities and countless other tricks up their sleeve, but the Puff also has an evolved state which increases her abilities even further. 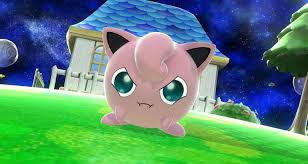 Jigglypuff wins. Suggested by Sonic Little Mac is a strong boxer and he has a pretty good amount of speed as well. 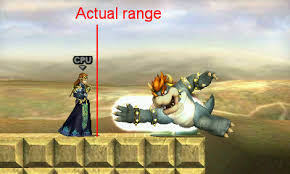 Kirby will have a difficult time trying to compete against such a fighter in his base form. Fortunately this little guy has a lot of tricks up his sleeve. 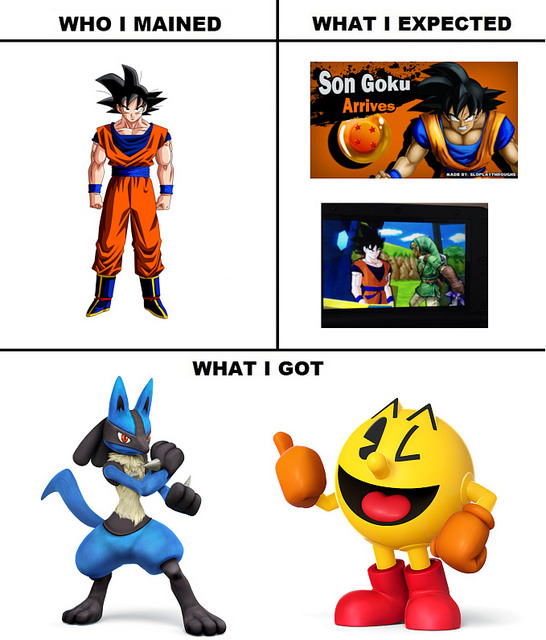 His various power ups will be too much for Little Mac to handle. 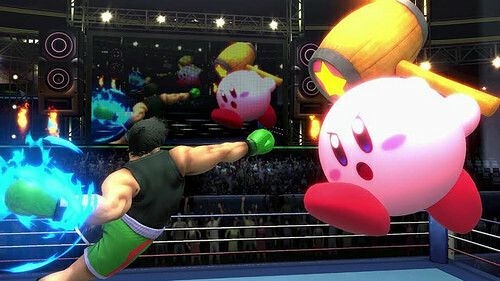 Kirby may not look like the most powerful fighter around, but he is deceptively strong. Kirby wins. 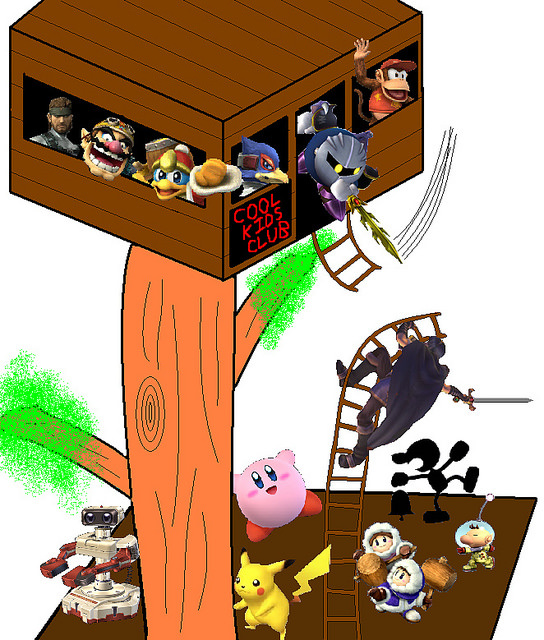 Suggested by Sonic It’s time for another round of Smash fighters duking it out for the top. 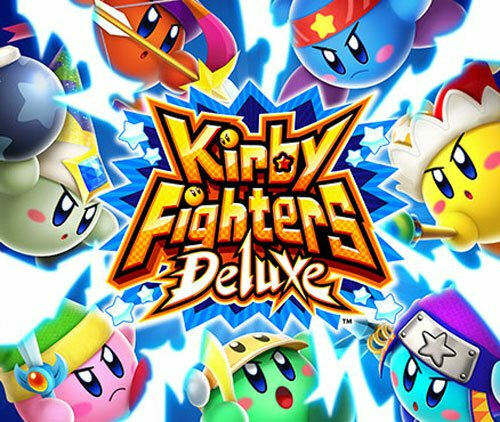 Kirby has quite a lot of different techniques at his disposal which should come in handy for this fight, but Fox has the better tech options at his disposal. 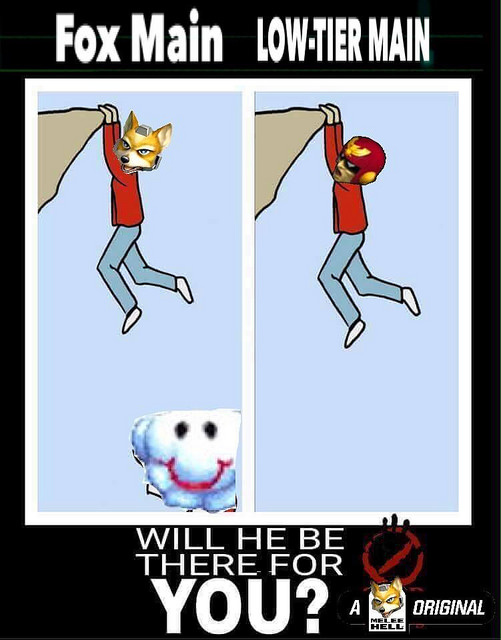 I actually don’t think Kirby would be able to come out on top here if we limited him to his base form, but throw in his crazy abilities and Fox is the one out of his depth here. 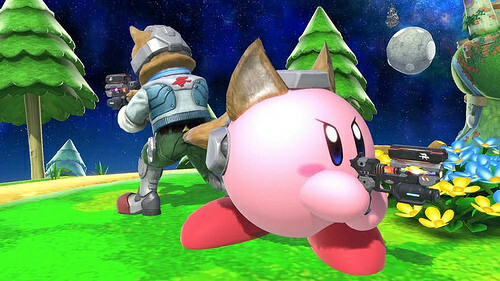 Kirby will distract him with electric balls and fire dragons as he closes in to finish Fox off with the Master Sword. Kirby wins.